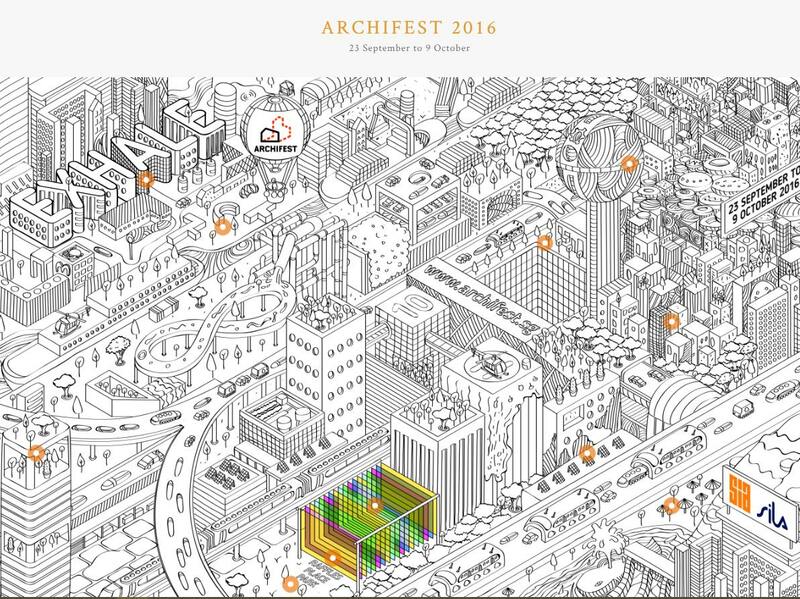 Archifest 2016, an annual public festival for Singapore to celebrate architecture and the built environment, is organised by the Singapore Institute of Architects, in partnership with Singapore Institute of Landscape Architects. 2016 sees the festival celebrating its 10th anniversary, which will be held from 23 September to 9 October 2016 at Raffles Place Park. 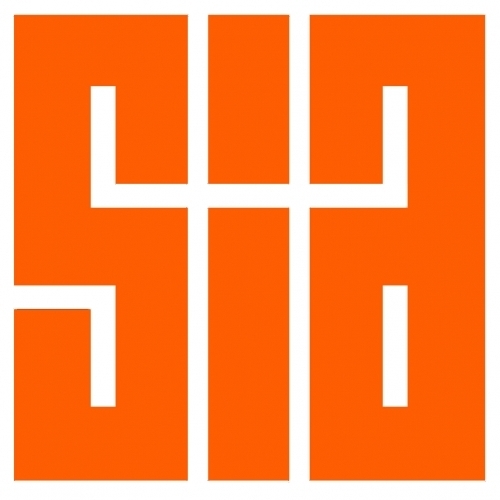 The 2016 theme is titled “Exhale”. Inspired by the SG50 festivities, our last edition of Archifest took on the theme of “What Future?”. It was curated to encourage the public’s reflection on the progress we have made thus far, and to imagine the future for our city. Many of our events were platforms for the public to voice their opinions; through interviews, drawings or model-making. These events reflected the diverse public concerns about the city – nostalgia, economics, politics. One of the fundamental themes prominent amongst the feedback was that of the brisk rhythm of everyday life as a result of the rapid urban development. The common perception seems to point towards an inevitable correlation between the density of a city and the pace of life. Yet, the swift daily city life may not be suitable for every one of us. Even for those who enjoy and thrive under these conditions, there will be moments when one feels breathless. Thus, this year’s theme is ‘Exhale’. ‘Exhale’ examines the rapid pace of life that is often associated with a dense city. ‘Exhale’ questions the city’s ability to accommodate people who are searching for a different tempo. ‘Exhale’ challenges the inhabitants of the city to dictate their own rhythm of life.